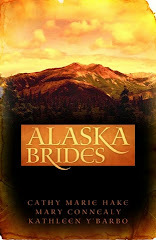 "Don't be afraid to strive and sweat and pray and fail and strive and pray some more for the desires of your heart. 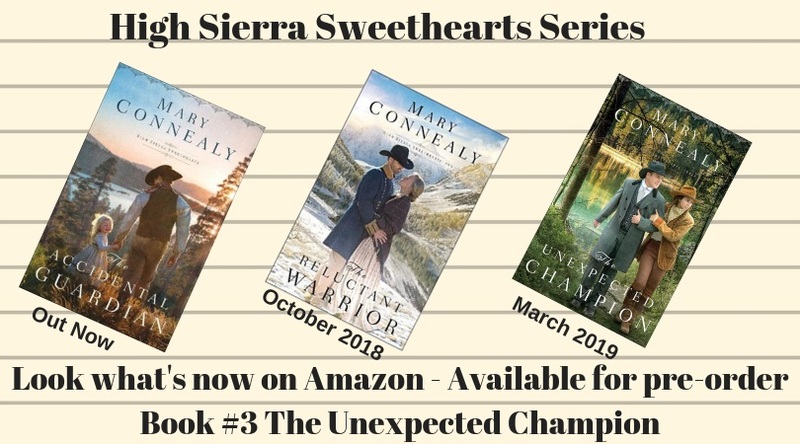 Because my books and this site are proof that dreams can come true. 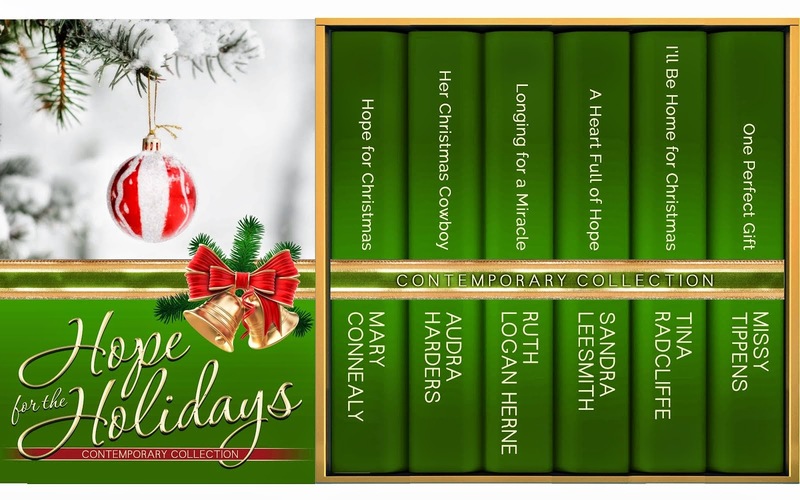 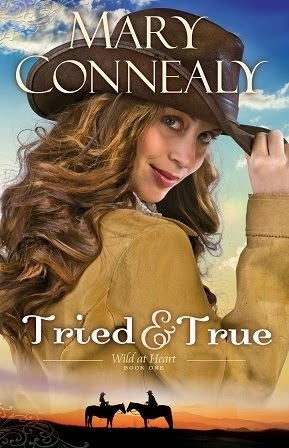 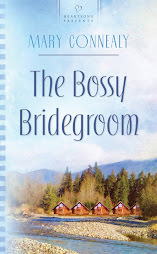 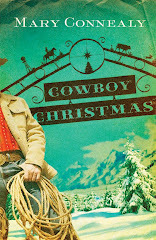 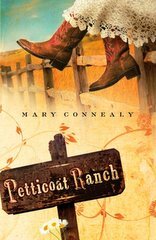 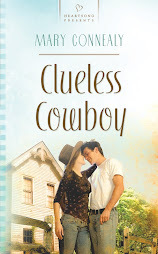 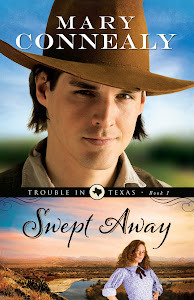 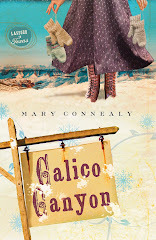 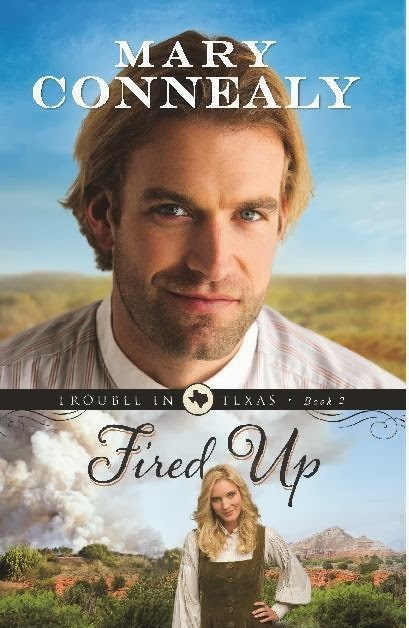 Mary Connealy writes fun and lively "romantic comedy with cowboys" for the inspirational market. 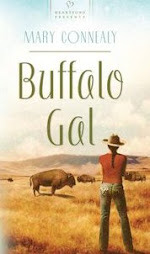 She is the author of twenty-eight books. 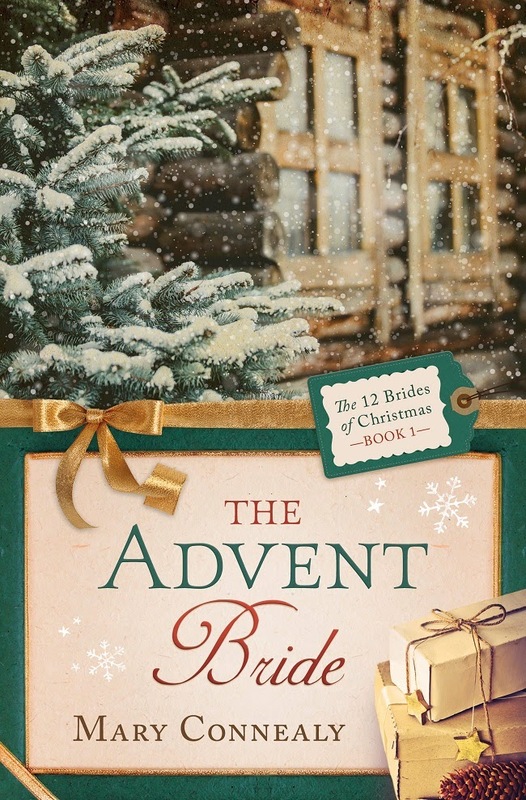 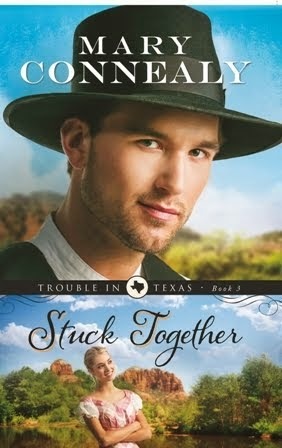 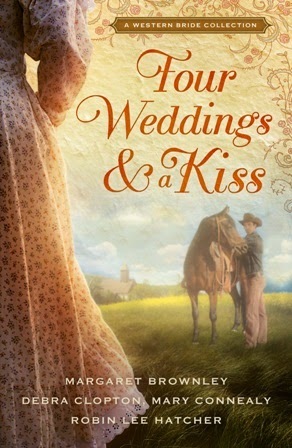 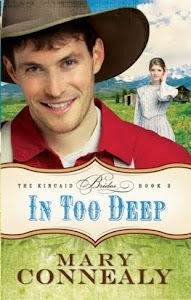 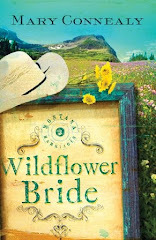 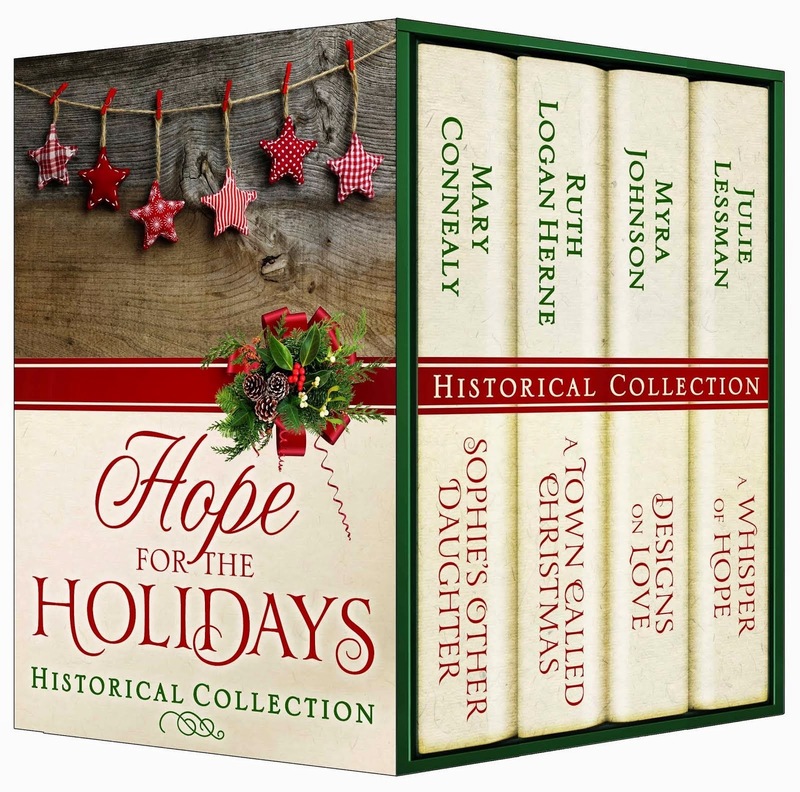 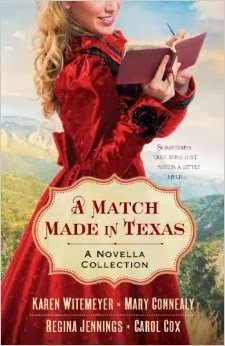 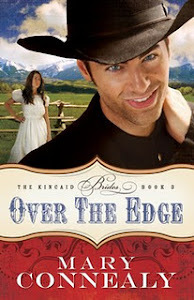 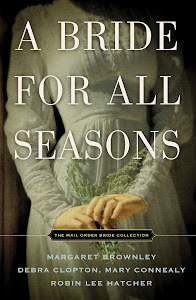 Including The Trouble in Texas series, The Kincaid Brides series, Lassoed in Texas, Montana Marriages, and Sophie's Daughters series. 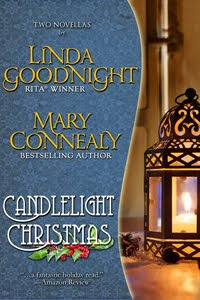 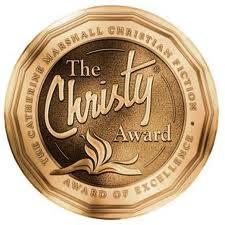 Mary is a Rita and Christy Award finalist and a two time Carol Award winner. 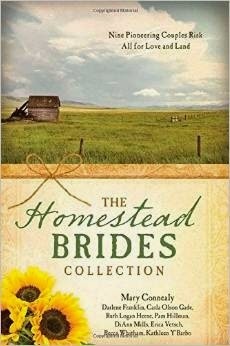 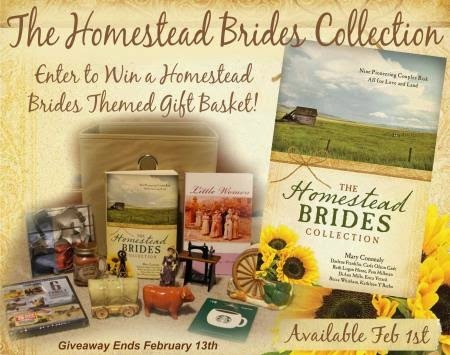 She lives on a ranch in eastern Nebraska with her husband, Ivan, and has four grown daughters.